* Prices are subject to change. Rental rate is a 3-day rental. 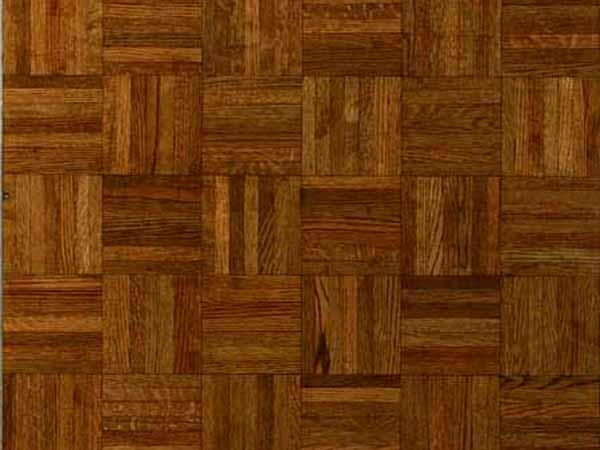 * Please call us for any questions on our 16 x 18 wood parquet dance floors rentals in Orange County California, serving the cities of Tustin, Irvine, Newport Beach, Santa Ana, Corona Del Mar, Laguna Beach, San Juan Capistrano and surrounding communities.